In 2013 Lawan Usman Ali was to celebrate his son’s birthday but and he faced with a NEED and then, a CHALLENGE. The need to find healthy and neatly processed poultry meat. The challenge? There were not many outlets where he could purchase this. This made him go through the process of buying live chickens and dressing them Myself. 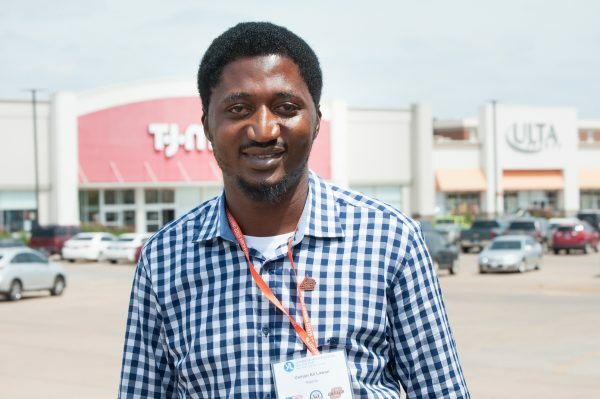 This experience he says made him understand that a lot of people were faced with similar challenge of having no access to healthy poultry meat. 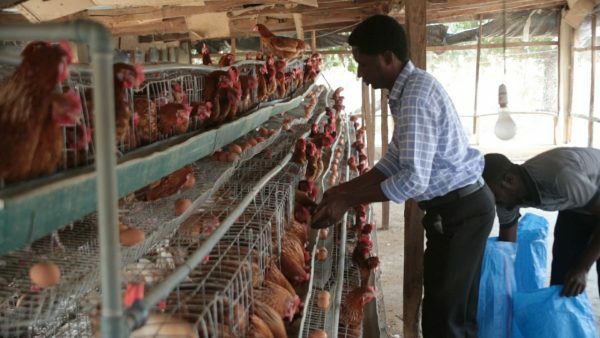 This would them lead him to start up USAIFA farms.Founded in 2014, USAIFA farms is set up with a mission to produce healthy and antibiotic free poultry meat, delivered to the doorstep of customers. USAIFA operates a simple but unique model of ensuring that all of its farm produce are grown organically (which is a healthy alternative to those grown using hormones and other “chemicals” that may have negative impact on both consumers and the environment). To achieve this, they make use natural antibiotic sources like Garlic, Ginger and other related herbs that contain natural antioxidants in combatting pathogen and disease incursion on the farm. This system has helped to reduce cost of production while maintaining healthy flock. In September 2014, Lawan ventured into the Agro-business sector with the aim of producing healthy and affordable poultry. This was in an effort to create jobs and also help reduce the menace of illegal importation of poultry which is alleged to contain chemicals that are causative agents of non-communicable diseases like cancer and antibiotic resistance in humans. Like several other startups, USAIFA has faced challenges including the lack of entrepreneurial knowledge, skilled manpower, electricity challenges and access to good roads. But through learning, Lawan says he has had to build human capital capacity by providing business and technical training to most staff and as well worked on his entrepreneurial knowledge especially in terms of building successful business systems and processes. 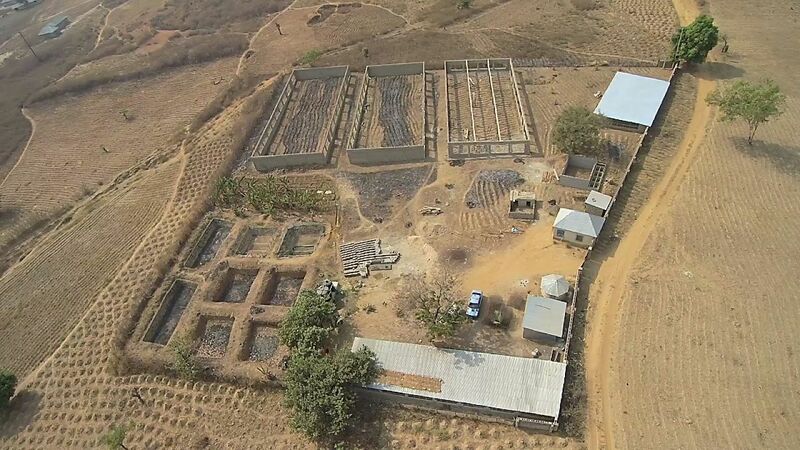 USAIFA is currently located in Dorawa village, a community of less than 1000 people who are mostly subsistent farmers and as the only registered enterprise provides formal employment to the local community employing 12 full time staff and plan to employ 10 additional staff by December 2017. Since beginning full operations in March 2015, USAIFA provides 10,000 liters of clean water every week from its borehole, this has reduced the spread of waterborne diseases and walking distance to access clean water. They have also trained over 200 Corps members on poultry, fisheries and snail farming in Keffi Zone in collaboration with the NYSC Skills Acquisition and Entrepreneurship Development (SAED) Program. Lawan foresees USAIFA International Limited as one of the leading companies in agro-business in the North Central Region in particular and Nigeria in general with a projected annual turnover of 100 Million Naira by December 2021 to achieve this he and his team are taking the necessary steps on expansion as they plan to establish a poultry processing unit, improve product packaging and establish sales outlets for products within Abuja all before December 2017.